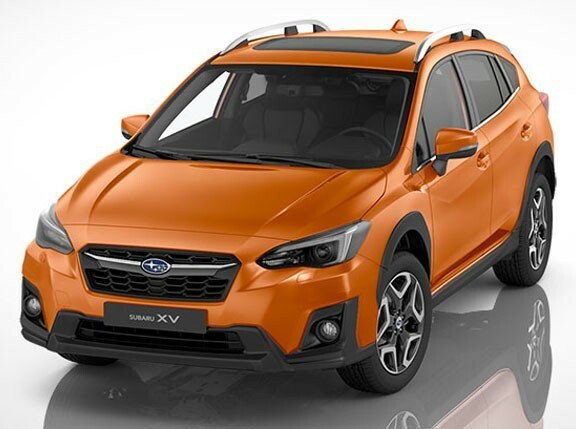 What was your first impression of the all-new Subaru XV when it was launched last year? If you wondered how such a similar-looking vehicle could be considered an entirely new generation, then you weren't alone. We thought the same thing, too. After all, the first XV was a tough act to follow. 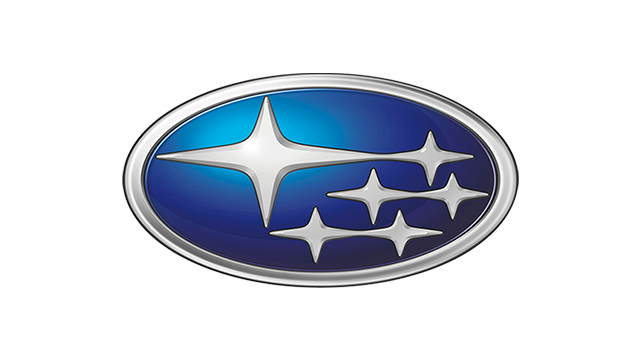 Subaru's original crossover proved popular thanks to its combination of an all-wheel drivetrain, superb handling, and utility, all paired to a capable 2.0-liter boxer mill. Following that up was a tall order indeed. Thankfully, Subaru delivered in spades. Our opinion quickly changed once we got to take a closer look. Its design might look similar, but the current XV is very much a new vehicle. On the outside, it sports a "wide and low" philosophy giving it somewhat of a lower stance. The front fascia gets sleeker headlights and a new hexagonal grille. Capping off this new look is a smoother character line that gives the vehicle a sportier vibe. Inside, every trim and stitch is placed with great attention to detail. 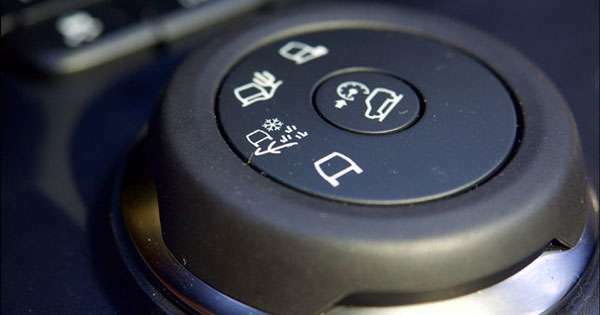 The controls are laid out neatly, while the touchscreen infotainment system is simple enough to use. The steering wheel is meatier compared to before, making it easier to grip through tight corners. The biggest improvement Subaru has made to the XV is its driveability. Still equipped with a 2.0-liter boxer, it now comes with a lighter transmission resulting in a quicker and more responsive experience. The suspension, too, is much better both in terms of body roll and ride comfort. Whereas the old XV's ride felt like you were driving a small SUV, the new one feels more akin to an agile sports sedan. Aiding this is a more sensitive brake pedal for better stopping power. For off-road jaunts, X-Mode is available with a touch of a button. Other features include automatic air-con, paddle shifters, and cruise control. Want one? 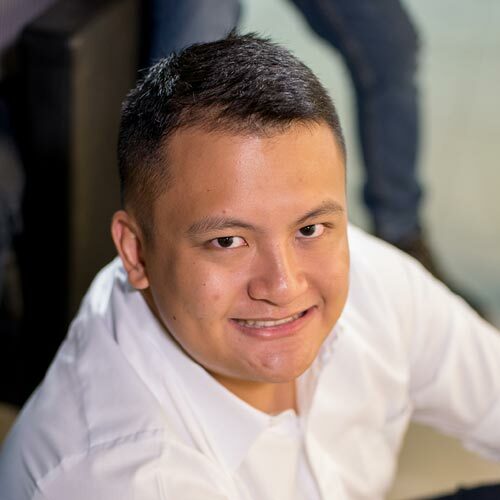 Its price is a bit more expensive in 2018, with the two variants going for P1,418,000 and P1,618,000. Still, if you're after a fun-to-drive vehicle that won't scrape on a steep driveaway, it's hard to look past the XV.